Idk if anyone ever mentioned it. 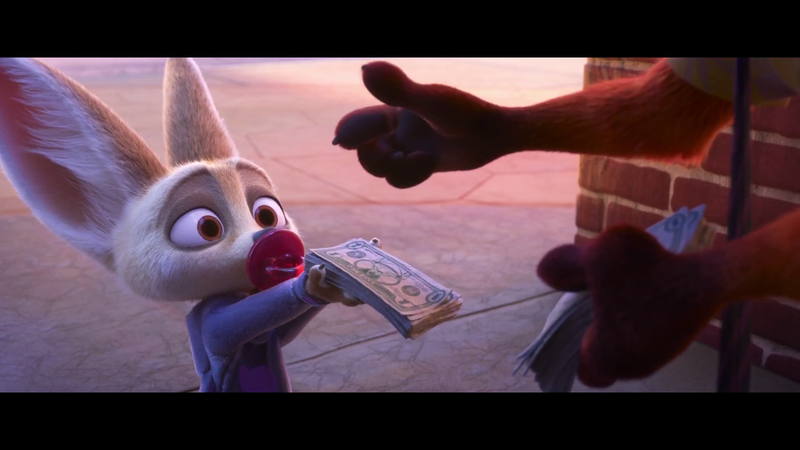 In zootopia, do all species use the same currency? I dunno, anon. 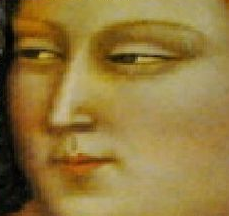 Do black people and asian people living in the same country, in the same city, use entirely different currencies from each other? How do they know what's a buck? Just because you haven't seen one doesn't mean they don't exist, anon.